Digital disruption sometimes makes it feel as if business is moving at the speed of light. But sometimes physical constraints can slow momentum, or even bring advancement to a halt. So, some companies are employing automation, robots, and software-centric strategies to keep things moving forward. Integra Optics is one such company. The fiber optic component supplier has been telling its story about how its fully automated production system cuts turnaround times for its customers from weeks to days. 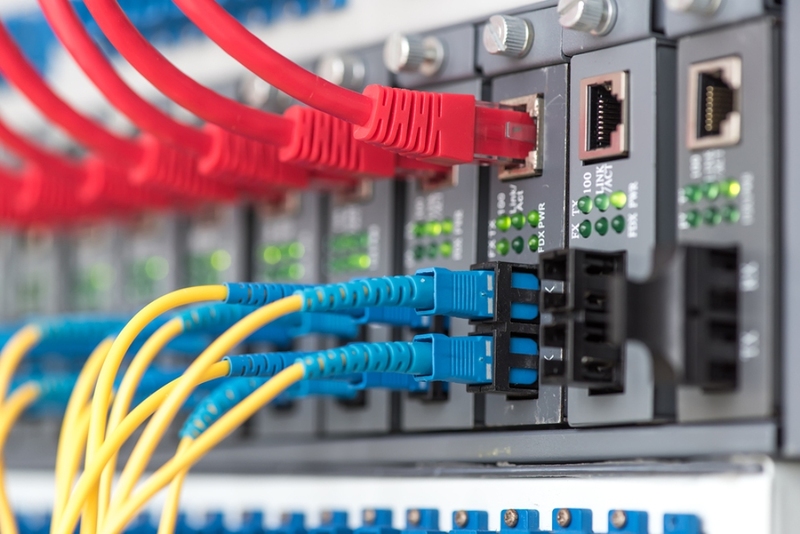 This ability to expedite production and scale on demand will be important for network operators and their optics suppliers given the large and quickly growing SDN opportunity, Integra Optics says. And the company points to Research and Markets data indicating the global SDN market will grow from $3.2 billion in 2016 to beyond $40 billion by 2022. Integra Optics says it's a pioneer in using robotics to manufacture, code, and test optical transceivers. And it talks about how it’s unique in that it operates an in-house, fully-automated, robotic fiber optic production facility in the Western Hemisphere. That facility houses robots named Rosie, Mac, and – wait for it – Lectronimo. Rosie, like so many females, shoulders the bulk of the work. She performs inbound testing, product fulfillment, and does coding verification. Mac, meanwhile, handles inventory management, and is in charge of storing and accessing transceivers. And Lectronimo takes care of the preparation and packaging. All this, the company says, translates into 100 percent uptime for Integra Optics customers. And the company’s solutions, it suggests, are 33 times more reliable than OEM and third-party generics.